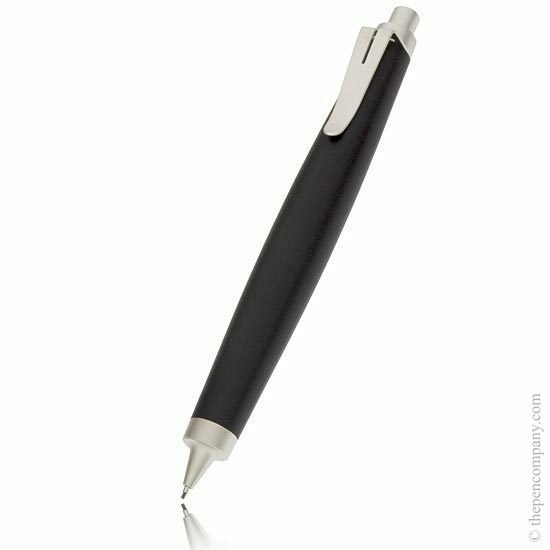 Available in black resin with palladium plated trim as a ball pen or pencil with the choice of either a 0.5mm mechanical pencil or 3.15mm clutch pencil. 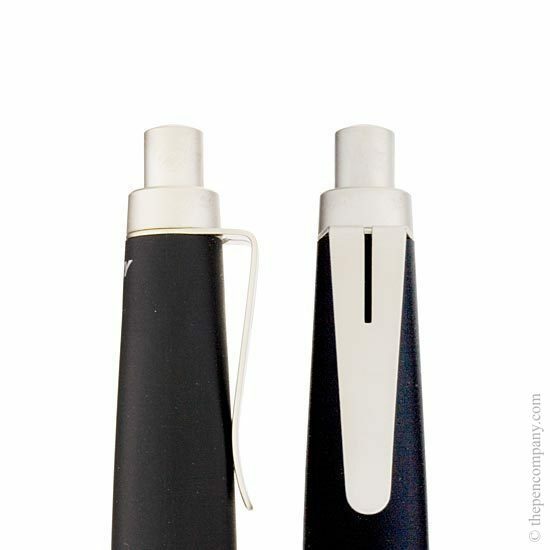 I have the 0,7mm version of the Lamy Scribble. It is far and away the best pencil I've ever owned; perfectly weighted making it easy to hold and write with, beautifully designed and manufactured, it is a tiny, usable piece of contemporary art. If you are thinking of buying one, then stop thinking and go for it. You won't regret it the second you hold it in your hands and start writing. Purchased for map & navigation work to supplement my engineering draftsmans clutch pencils,now I seldom without it in my possession. Very tactile & works like a dream. A stylish nice looking pencil, feels very nice and comfortable to hold. Already fast becoming my favourite. 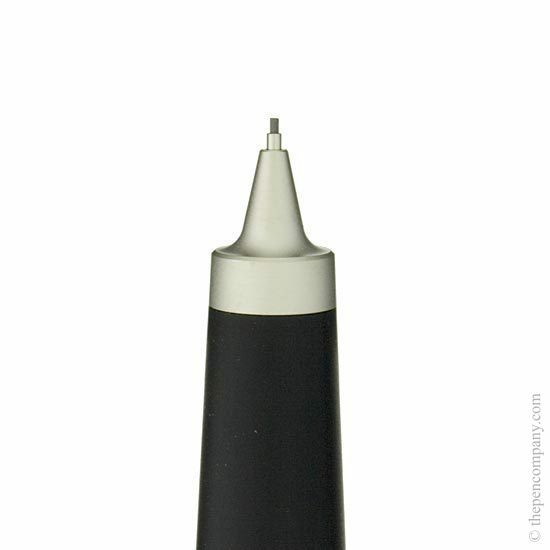 The 0.7mm version of the Scribble does have an eraser housed under the button. 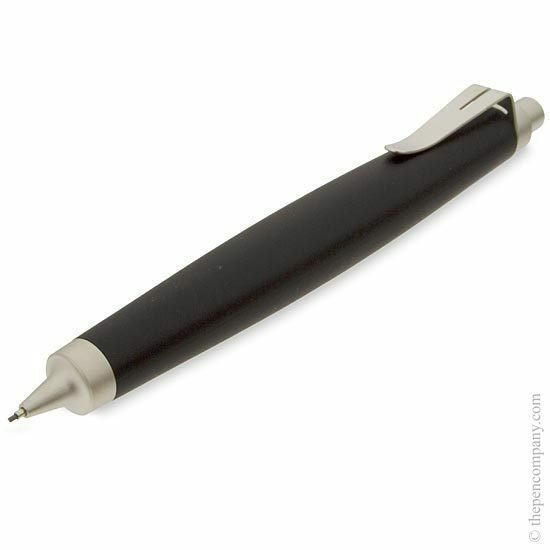 The 3.15mm pencil does not; because of the thick lead, the small eraser that could be housed under the button would not particularly effective due to the large amount of graphite it puts down. 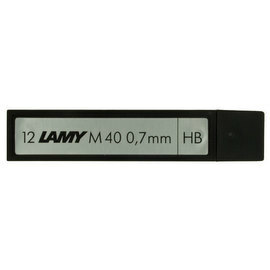 Therefore, Lamy chose to omit it from the 3.15mm version.